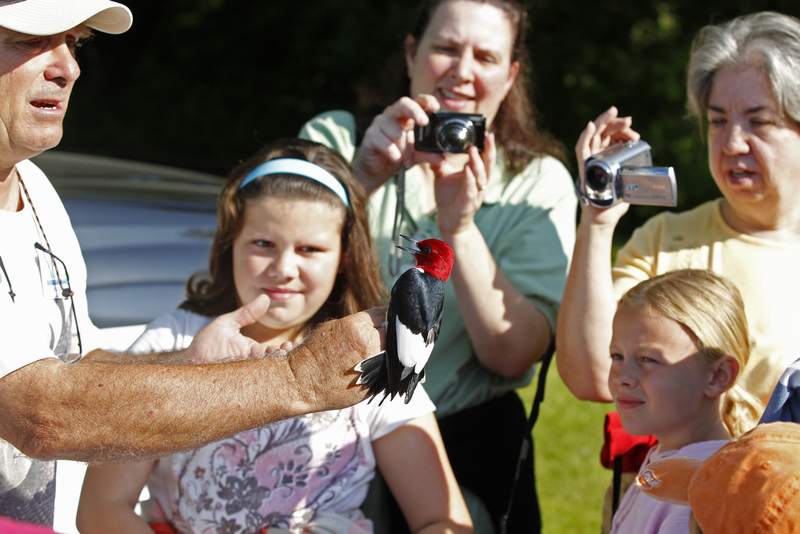 Wild birds will be observed up close and the children may help with the release of the birds after data has been collected on their bodies. Come join a unique experience outdoors from 8:30 AM until approximately 10:30 AM. Banding operations will be canceled if the wind is strong or rain is occurring. Be sure to wear boots or sturdy shoes you don't mind getting wet when we check the nets. Feel free to bring a lawn chair also. Registration is required and limited, due to parking constraints. Register HERE or by calling Lori Williams at (937) 725-3811. 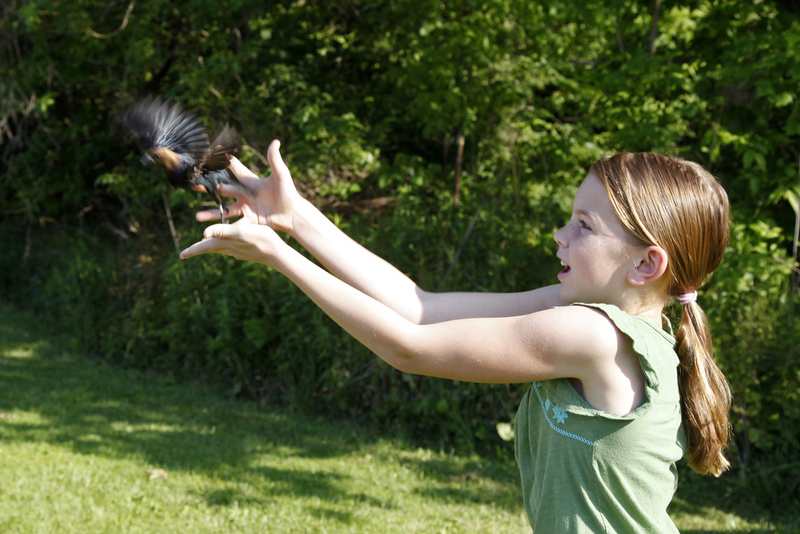 Bird banding is a highly regulated scientific activity regulated by both the Federal and State governments. Licenses for both levels of government are required for the ethical treatment of wild animals. The US Geological Survey along with the US Fish and Wildlife Service use bird banding to monitor avian populations throughout North America.